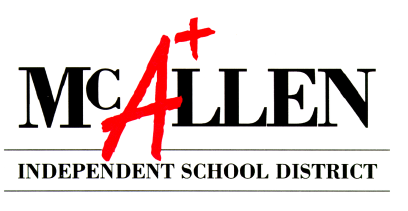 McALLEN — As part of the efforts to help the many victims of Hurricane Harvey in Texas, McAllen Independent School district will be hosting a “Fill the Bus” initiative during Friday’s season-opening football game. Attendees and anybody willing to donate are asked to bring donations to a bus that will be parked on the north side of McAllen Veterans Memorial Stadium, which will then be taken to Aransas County ISD to help those in need. Donations will be accepted beginning at 6 p.m. and will be open until halftime of the game between McAllen High and Harlingen South, which begins at 7:30 p.m. The district also plans to host collections during the upcoming varsity games at the same stadium including McAllen High vs. PSJA Memorial High on Thursday, Sept. 7, and James “Nikki” Rowe vs. Mercedes on Friday, Sept. 8.